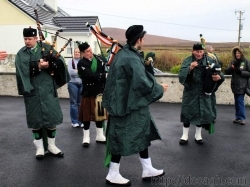 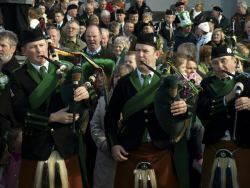 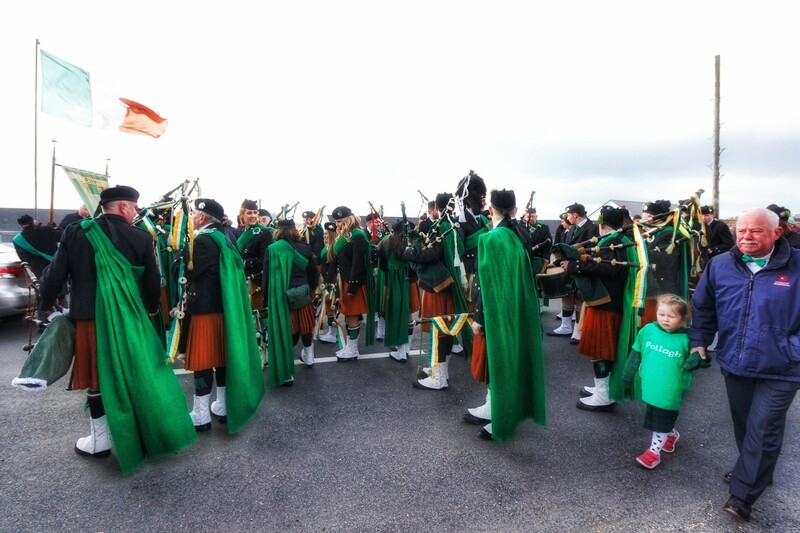 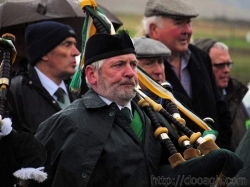 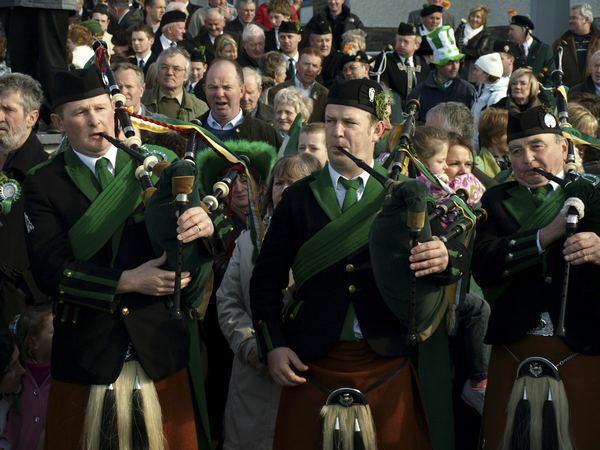 The Dooagh Pipe Band is hosting a fundraiser event in Lourdie’s pub, Dooagh on Easter Sunday night (April 20). 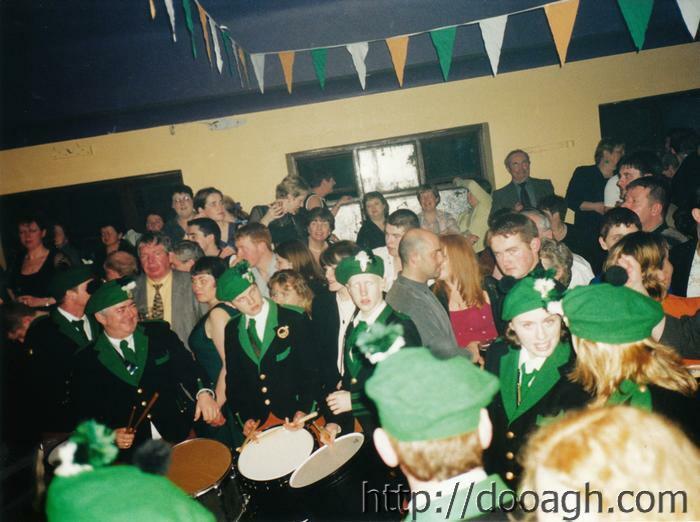 DJ Sean Molloy will be spinning the tunes during the night and members of the band will play a few tunes later in the night. Come and enjoy a night of ceol agus craic.